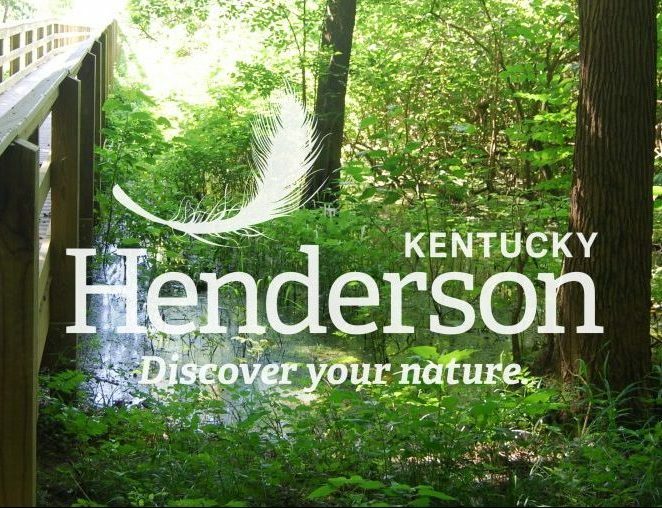 The Henderson County Tourist Commission is in search of a innovative, self-motivated, results oriented marketing professional to lead development of the community’s tourism economy, to build Henderson’s brand, and increase awareness of the tourism and travel industry and its positive effects on our local and state economy. Candidates must be excellent communicators and be able to further relationships with community partners and across the state’s tourism industry. Key skills and experience include office management, strategy development, staff and volunteer management, fundraising, event planning, and budgeting. Position reports to a Board of Commissioners. For a detailed job description and to apply online, go to http://Henderson-County-Tourist-Commission.careerplug.com/ or mail a resume/cover letter to P.O. Box 1815, Henderson, KY by April 30, 2017.